Sailor Moon is an anime series by Japanese author Naoko Takeuchi which focuses on the adventures of Sailor Moon: a schoolgirl with superpowers. 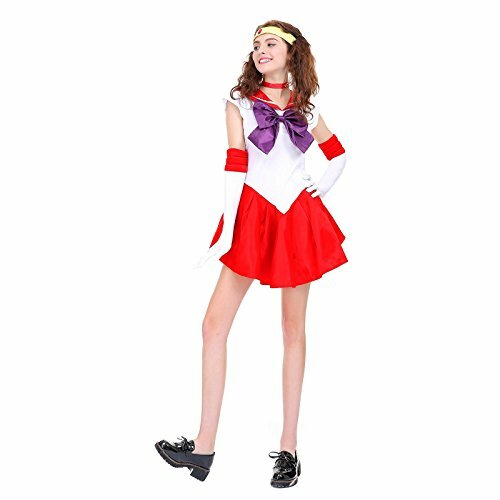 She’s also the leader of the Sailor Soldiers consisting of Sailor: Mars, Mercury, Pluto, Jupiter, Saturn, Venus, Uranus, Neptune. Sailor Mars is one member of the Sailor Soldiers and her powers are of fire and clairvoyance which proves to be a priceless asset to the group. As the second soldier to be found by Usagi it makes sense to have this as the third tutorial in the series after Sailor Moon and Sailor Mercury. 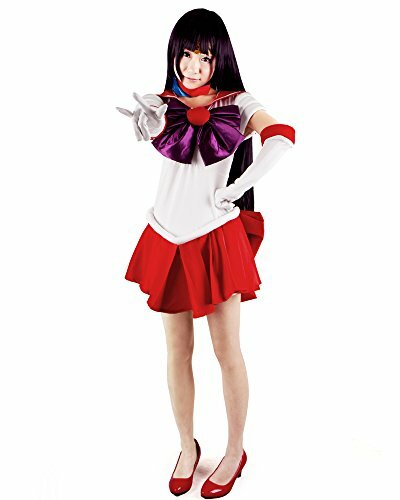 All this week we’ve been posting Sailor Moon tutorials on the blog, so to keep with the theme today we’ll be showing you how to make a Sailor Mars costume for cosplay conventions and Halloween. Although Naoko Takeuchi decided to give all the Soldiers the same identical outfit with Mars there is one difference: her red high heels. Without further do let’s get into it. 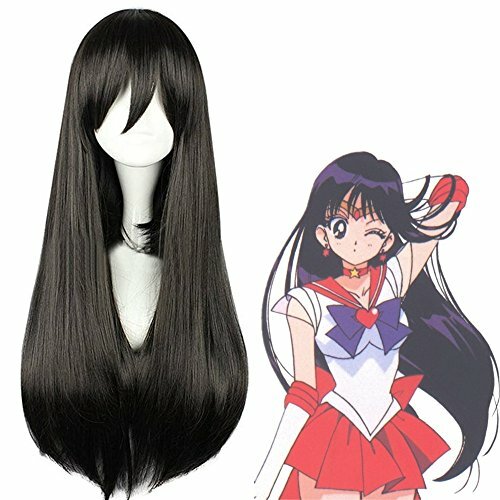 Sailor Mars has long black hair that flows down to her back. You can chose to wear a wig such as the one above or find one in your local costume stores. If your hair is long enough you could wear it as is, or dye your hair if it’s the correct length but not the correct color. Now let’s move onto the cosplay outfit. As I mentioned above this outfit is identical to the other Sailor Soldiers, the only difference is the red and purple colorscheme. These sets includes: a one-piece dress, pair of gloves, bow, chocker and head piece. Just add the red high heels to complete the look. The only difference between Sailor Mars and the other Soldiers’ outfits are her red heels. Add a pair such as the one above to complete your cosplay outfit. 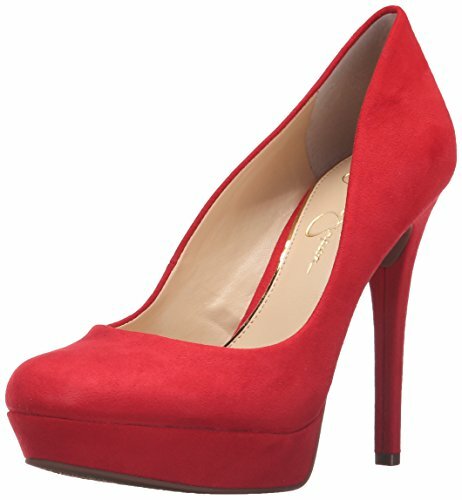 However if you prefer wear a pair of red flats instead; less accurate but more comfortable. This would make the ideal group cosplay idea too, bring along a group of friends or family members dressed as different Sailor Moon characters. Before you leave check out the rest of our costume guides in many different categories on the blog. Also if you’d like to be updated on our latest tutorials follow us on social media.